What Else Does NIC Do That May Benefit Me or My Agency? 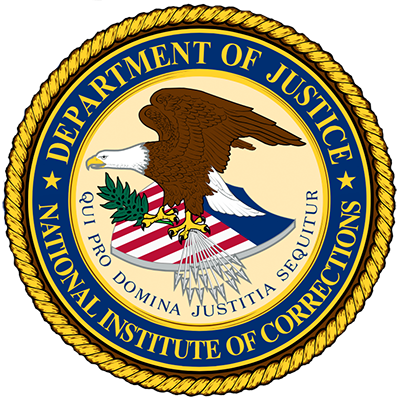 The National Institute of Corrections (NIC) is the only federal agency with a legislative mandate (Public Law 93-415) to provide specialized services to corrections from a national perspective. NIC is recognized by other federal agencies for its unique role and quality services. Its leadership is evidenced by the numerous partnerships and interagency agreements targeted to provide correctional services and training. We invite you to browse the following links to see what other opportunities are available to you and your agency through NIC.